A tribute page to Professor Mei has been created. Please read about the great man. Welcome in the New Year of the Wooden Horse at a special event in honour of the late Professor Man Fong Mei, a man who changed the face of integrative medicine. 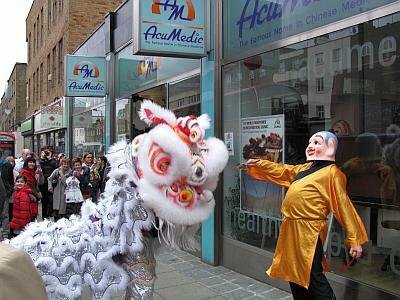 On Saturday 1st February 2014, AcuMedic and chinalife, situated in Camden High Street, will be paying tribute to the late Professor Man Fong Mei and welcoming in Chinese New Year. This year’s celebration will be between 12 – 2:30pm and includes a special speech honouring company founder Professor Mei, as well as a traditional Chinese lion dance, Chinese food and music. 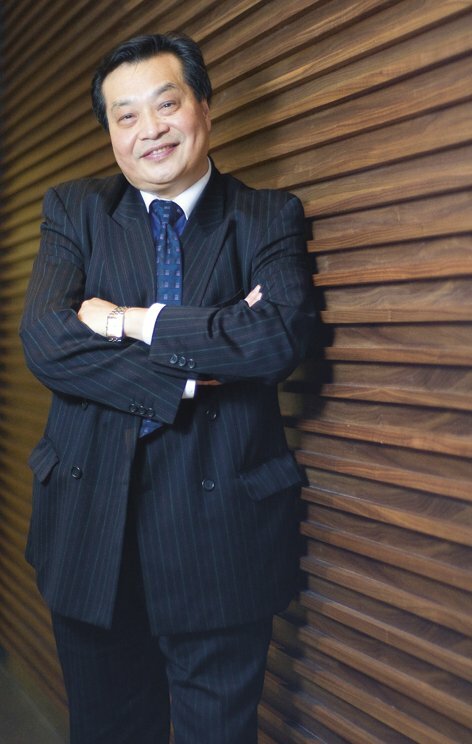 It was with immense sadness that AcuMedic, chinalife, CMIR and the Mei family announced the tragic news that Professor Mei passed away on 8th January 2014, aged 67, during his recent travels to the Far East. A pioneer in Chinese medicine and East-West integration, a philosopher, a physicist and a poet, he will be sorely missed by all those who he touched with his inspiration and positive energy. A passionate integrator of Eastern and Western medicine for over four decades, Professor Mei was actively involved in many leading academic and clinical institutions in developing a global integrative model for medicine. His passion inspired his vision for a globalised medicine that cares for humanity and a new paradigm of medicine and health. In 1972 he founded AcuMedic – an integrative Chinese medicine clinic, which has treated over 50,000 patients since it opened, and professional shop, which supplies acupuncture equipment, books and herbs to medical professionals and hospitals worldwide. He revolutionised modern Chinese medicine through his invention of the world’s first disposable acupuncture needle and designed the earliest range of micro-processor electro acupuncture and TENS apparatuses. 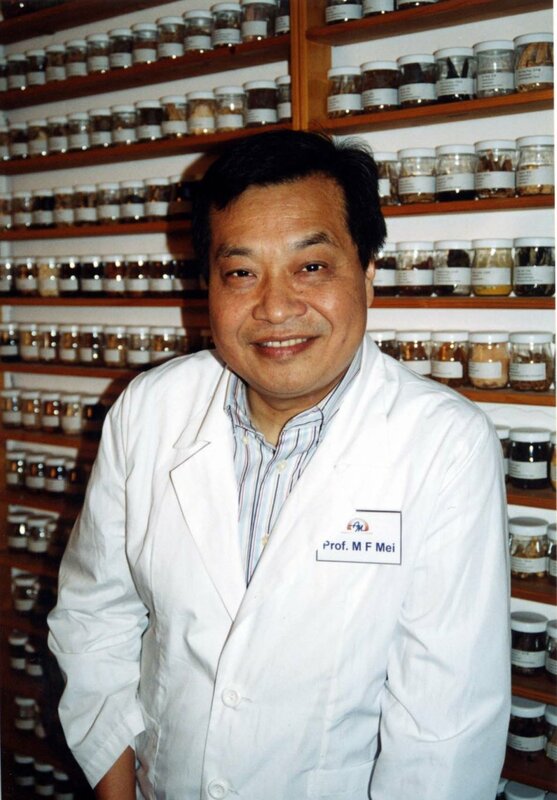 He also pioneered the systematic approach to Chinese herbal medicine by developing the TCM Classic range of capsulated Chinese herbal extracts. Professor Mei maintained a regular clinical practice at the AcuMedic Clinic and was also an enthusiastic teacher. He was dedicated to raising the level of practice, education, and research of Chinese medicine and acupuncture to ensure its safety and effectiveness on a global scale. 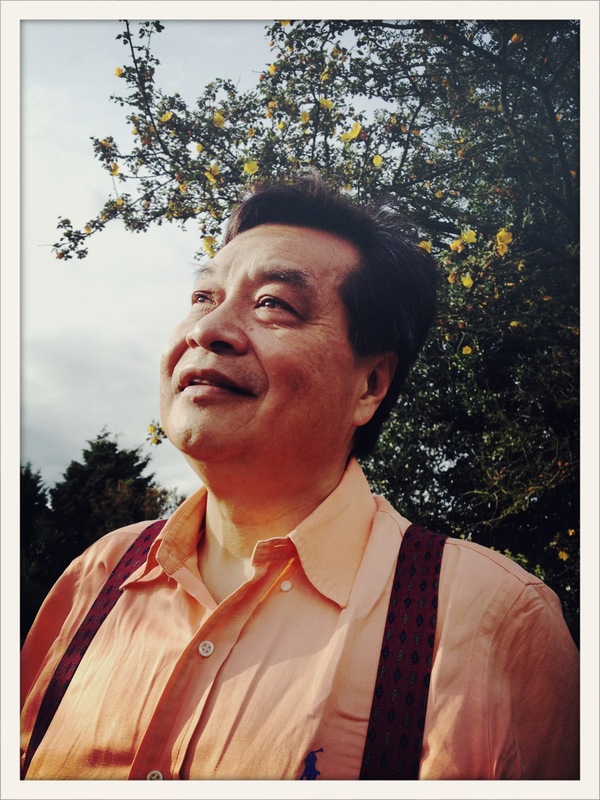 Together with Beijing University of Chinese Medicine, he established the Chinese Medical Institute and Register (CMIR) in 1994, one of the leading educational and professional organisations in the UK for promoting clinical excellence in Chinese medicine and acupuncture. A visiting professor at many universities across China, Professor Mei was also one of the principal lecturers for the academic courses held by CMIR and regularly taught Chinese medicine and acupuncture to Western trained medical professionals. Among the many official positions he held, Professor Mei served as Chairman of the Chinese Medicine Council and the China-UK Consortium for Medical Integration, Research and Collaboration. He also served as Executive Chairman of the World Federation of Chinese Medicine Societies and the Chinese Medicine Education Instruction Committee in China. In addition, he was appointed as a member of the Steering Group set up by the Department of Health to report on the regulation of Chinese medicine, acupuncture and herbal medicine in the UK. He was also a passionate physicist and philosopher, two areas he explored extensively in his MFM E-Letters. An avid writer, Professor Mei also enjoyed composing poetry in both English and Chinese. He will be greatly missed by his patients, students, customers and staff. Chinalife will open its doors at 12pm for a speech by Don to commemorate his father’s life and continue the positive inspiration of his father’s legacy into the New Year. This will be followed by a traditional Chinese lion dance, which is said to bring joy and happiness to the people watching. The lion dance is performed by two performers in a lion costume made from papier mâché and combines art, history and kung fu moves. The movements of the lion are believed to increase the luck and prosperity of the business, with the tail of the lion sweeping away bad fortune and unpleasant things from last year. This year Chinese New Year, also known as the Lunar New Year, will be on Friday 31st January. The celebrations will be welcoming the year of the Green Wooden Horse; bringing a new cycle of creative energy. The Green Wooden Horse is a symbol of spring, freedom and renewed life, making it a dynamic year with rapid movements. It is said to be a lucky one for most, full of unexpected adventure, fast victories and surprising romance. According to the Chinese zodiac, 2014 will offer the opportunity to make life better and will set the milestone for the next decade to come. If you would like to attend please RSVP to Adena Zhao on 0207 388 6704, or online via our contact form, by Tuesday 28th January 2014. If you would like to send condolences, please also send them c/o Adena. As the Principal Lecturer of the Chinese Medicine and Acupuncture Student Selected Component (SSC) organised by AcuMedic Foundation for medical students at King’s College London, Professor Mei marked the students’ oral presentations as part of their final examinations and awarded commendations for the top three students. The presentations took place at the AcuMedic Centre on 5th December 2013. Professor Mei attended the Chinese medicine education conference convened by the Education Instruction Committee on 8th-10th November 2013. At this meeting organised by the All-Party Parliamentary Group for Integrated Healthcare on 22nd October Dame Sally, UK Chief Medical Officer, made a passionate presentation in which she highlighted the crisis threatened by the rising antimicrobial resistance (AMR). The meeting was chaired by Right Hon. David Tredinnick MP (Chairman of the All-Party Parliamentary Group). This conference was convened by the Chinese Medicine Speciality Committee on 2nd – 3rd October, 2013. This interactive, informal presentation introduced famous scholars’ historical contributions as the masters of China’s intellectual and artistic traditions and highlighted their present role in sharing our efforts to solve the problems of global concern. Farewell 2013, Welcome to the Year of the Wooden Horse! Many of us may have experienced a year of change caused by the dynamics of the Black Water Snake. As 2013 is drawing to a close we look forward to the year of the Wooden Horse that will set the milestone for the next decade to come. According to the Chinese zodiac, this is the energetic cycle of Qi that will manifest itself in a qualitative manner that will influence our health, personal relationships as well as the social and natural phenomena. All the knowledge of the human race will be needed to help us move towards the next horizon in enlightenment.